Introduce a friend to fishing! Ontario Family Fishing Events is a province-wide opportunity for Canadian residents to fish Ontario waters without the otherwise mandatory fishing version outdoors card. The Ontario Government has designated four periods throughout the year – license free in 2019! 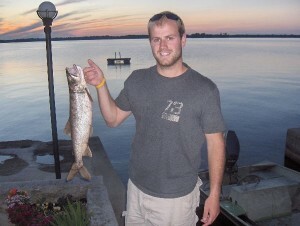 During all other time periods Canadian residents between the ages of 18 and 64 years must purchase a valid fishing license to legally fish in Ontario.